Full mesh palm with Evercool technology ensures breathability and promotes body temperature regulation. Premium synthetic leather increases durability and functionality. 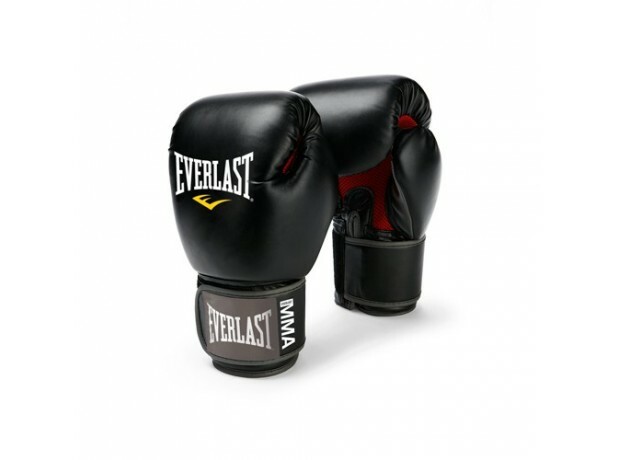 Ideal for heavy bag workouts, sparring, and mitt work.